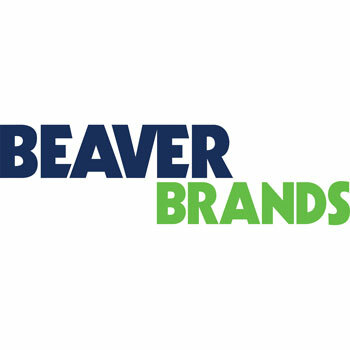 Established in 1977, Beaver Brands (Beaver) is a national manufacturing, import and wholesale business specialising in the provision of reputable, quality and innovative branded products within the areas of materials handling, lifting and load restraint, height safety and fall prevention and personal protective equipment. Our goal is to be the supplier of choice amongst our entire product offering. Beaver prides itself on maintaining the highest levels of service excellence and technical support throughout our national network. Our success is built on long standing partnerships along with our commitment to servicing the specific needs of our customers. Since inception Beaver has been renowned for unparalleled quality and has invested heavily in maintaining ISO 9001 quality assurance accreditation, NATA ISO/IEC 17025 accreditation and is soon to have ISO 14001 environmental management accreditation. Beaver is committed to extend its investments, partnerships, customer relationships and social commitments in order to maintain its leading industry position. Our company owned brands and or exclusive licenses include Beaver, B-Safe, Black Rat, Pewag, Weissenfels, Slingmax, Frontier and Mack Boots. Today, Beaver is a wholly owned subsidiary of Bunzl Australasia Holdings Pty Ltd a wholly owned subsidiary of Bunzl PLC. Bunzl PLC is a listed UK Stock Exchange FTSE 100 company with an annual turnover of A$8bn.